295 Terry A. Francois Blvd. 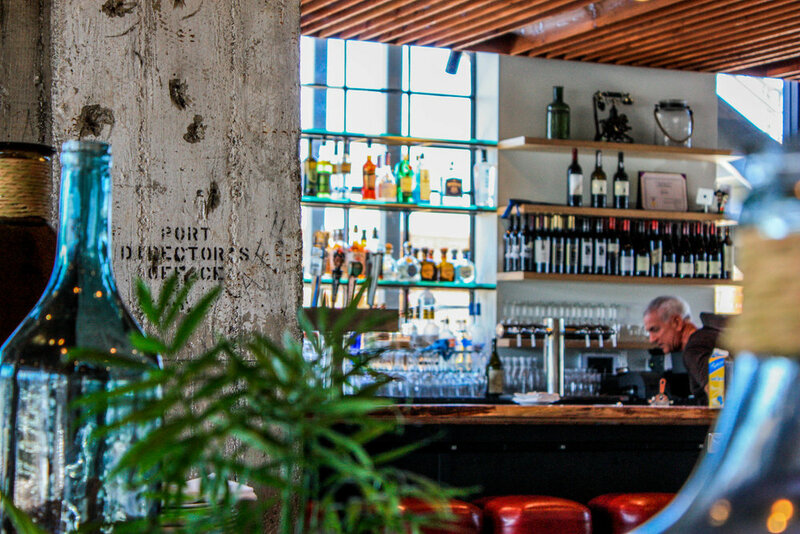 ATWATER TAVERN is proud to highlight the culinary legacy of the Bay Area - showcasing the incredible bounty from NEARBY farms, ranches and seas. Our food is inspired by legendary San Francisco classics like cioppino, steamed mussels and other seafood dishes, along with meats cooked over a wood fired Santa Maria grill. We are proud to showcase the best quality ingredients we can source from nearby farms, ranches and seas. Join us for daily happy hour from 3-6pm in the bar or on the patio!